FotoBella: Welcome to the show! Bo Bunny Carnival! Hello FotoBella fans! 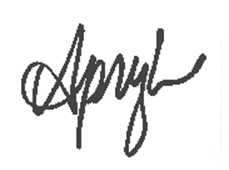 It's Apryl with FotoBella design team with you today. Have you been to the Circus lately? We took our kids to the Circus for the first time about a year ago. So, how happy was I that the latest I Want It All Bundle I received from FotoBella was Bo Bunny Carnival! Ok, yes, it's called "Carnival" but there is plenty of Circus theme stuff in it. I really had a tough time deciding what to use from this bundle because it's all so great. I wanted to keep it bright and fun. The blue and orange color scheme went perfect with these two photos of the tent entrance and the Ring Master's grand intro. There's a lot in this layout, so be sure to spy all the fun details. 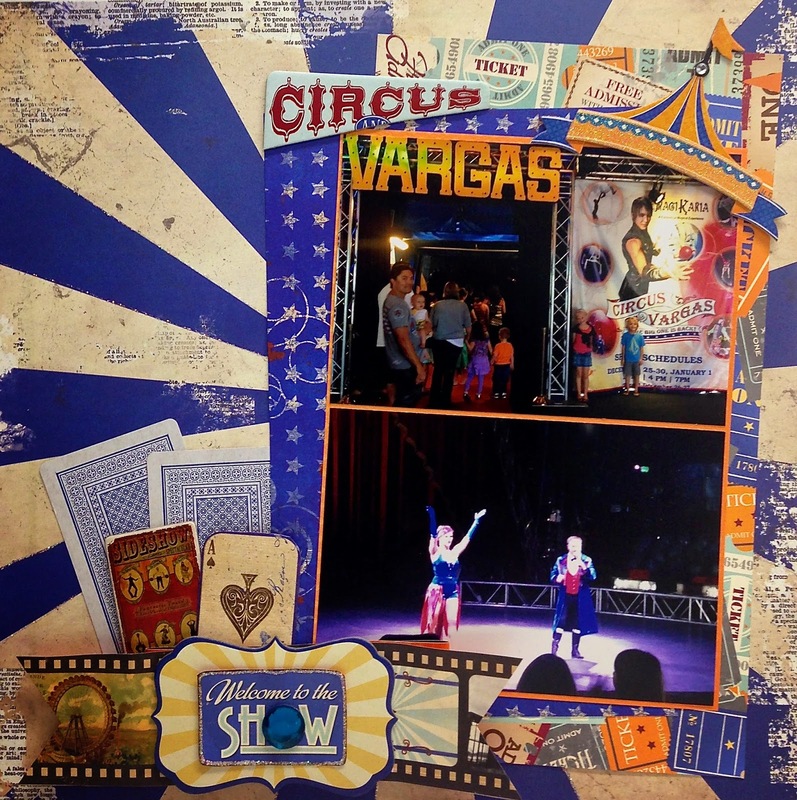 There's some great glittered chipboard pieces like the big top, and pieces in the Ephemera package never disappoint. That's where the large blue gem is from and the playing cards. I cut some of the film strip for a banner effect behind the "Welcome to the Show". Thanks for stopping by today for some Circus fun. There's more to come I assure you. Hope you have a fabulous day! SO cool!! I love it all, but especially the cards!